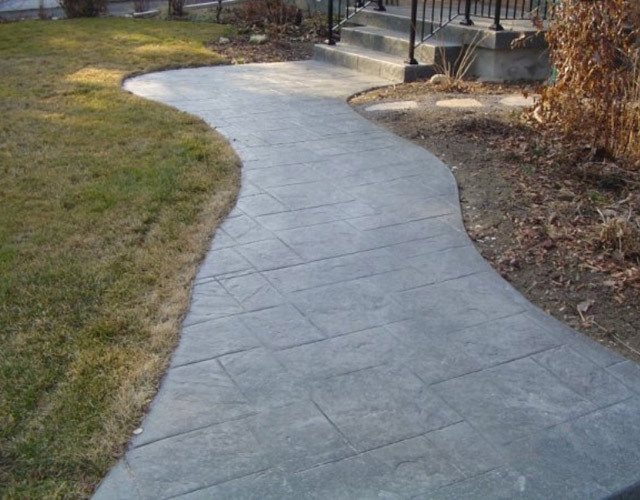 A member of the Interlocking Concrete Pavement Institute, Casa Loma Masonry is known for our expert interlocking concrete installations with the look of natural stone. 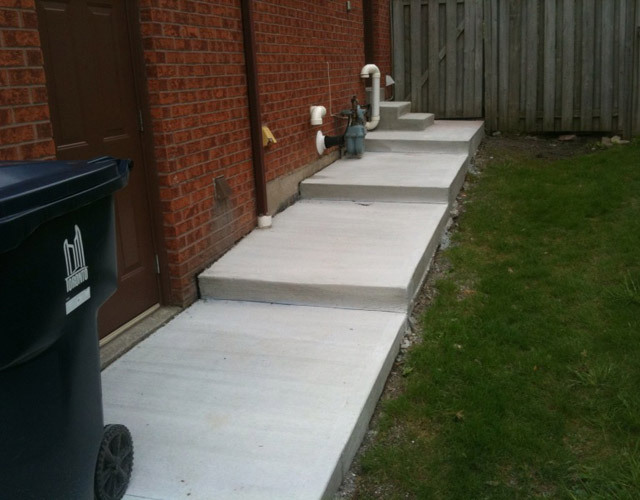 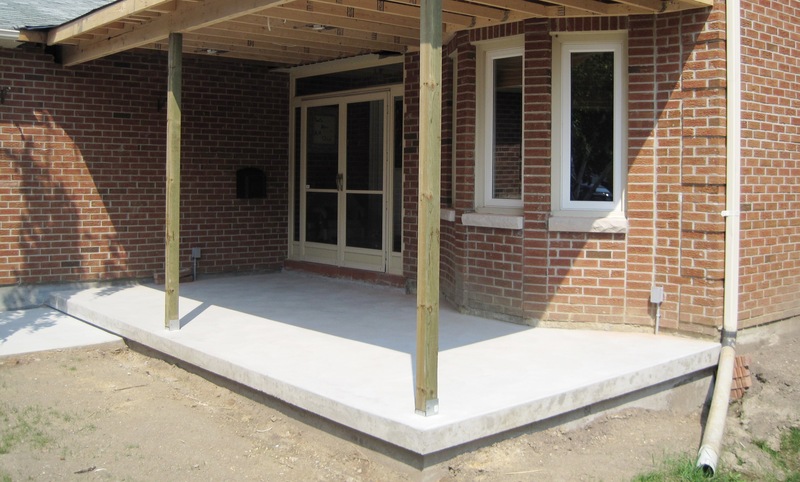 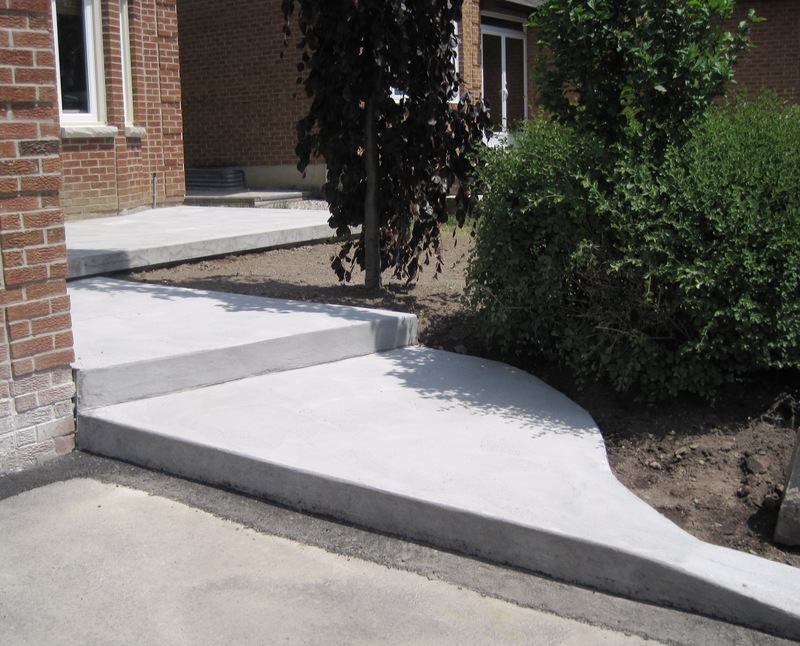 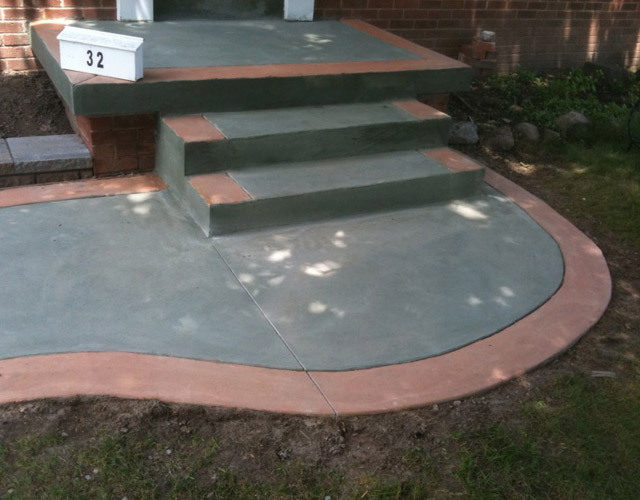 We also offer high-quality standard poured concrete. 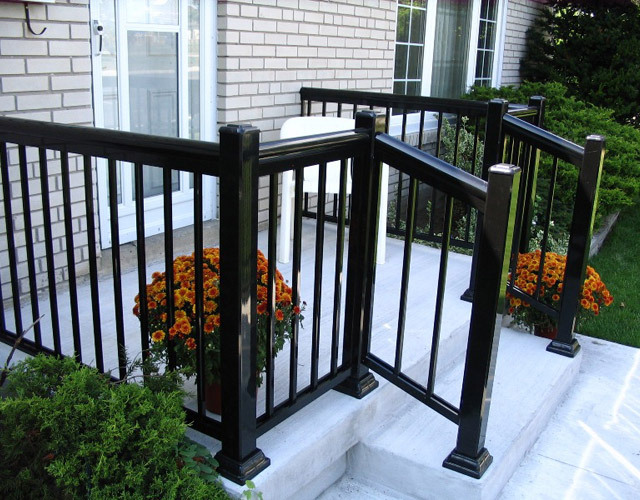 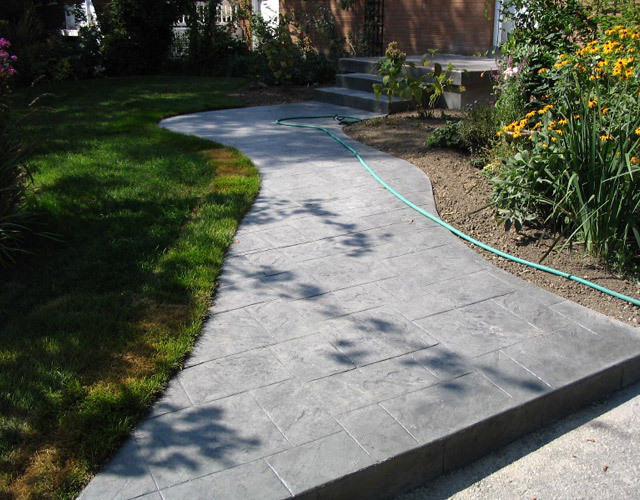 Ask us about options for your walkways, steps, driveway or patio.